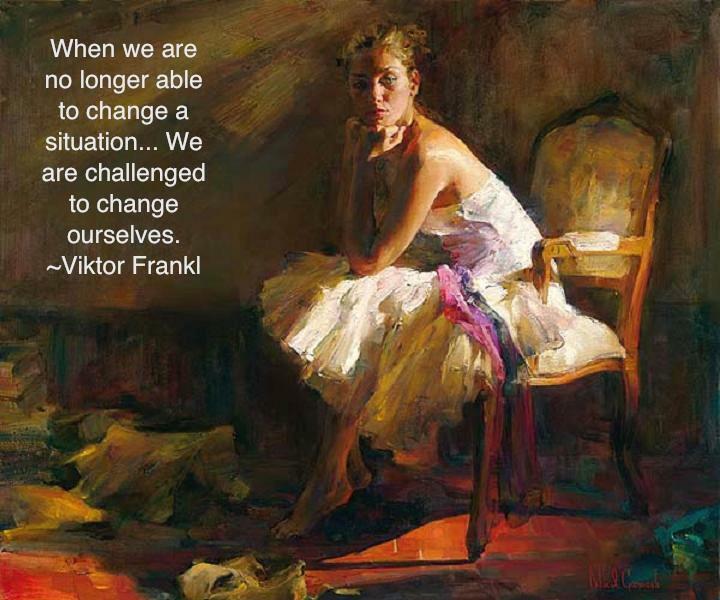 Ho'oponopono for the Doctor's Soul: Ho'oponopono: Changing situations, or changing ourselves? Ho'oponopono: Changing situations, or changing ourselves? Ho'oponopono is an ancient Hawaiian method of problem solving and stress release, which Kahuna Lapa'au Morrnah Simeona updated for modern use. Practiced consistently, it can change everything about our lives. Yet instead of focusing on outer situations, the focus is entirely on working with ourselves. On top of that, there's complete acceptance of whatever shows up -- with no need for self-flagellation about past "mistakes." We simply recognize that the problems present opportunities for release, nothing more. Practicing the Ho'oponopono process is embracing Divinity's constant presence and helpfulness in our lives. Accepting that we are not "in charge" (Divinity is!) opens the very doorway to all possibility inside and outside of us. It's both miraculous and enigmatic at the same time. I've attended multiple more Ho'oponopono trainings over the past year, and have been pondering them deeply. One question many ask: "Why shouldn't we teach this to others who don't know about it?" "Why would you want to teach it if you're the problem? If you teach something to somebody who's not ready for it, it could come back and slam you in a way that you would not want . . . I don't mean to be threatening, but it's incredible what will come back and slam you. Whatever you put out will come out and get you." You can hear the entire interchange here. Many of us want to be the bearers of "good news" for our friends, family, and others. We forget to practice the Ho'oponopono cleaning ourselves, before speaking -- and that's when we get into trouble. Ho'oponopono holds that it's the data IN US that causes whatever issues we might think we see in others. (And that makes us think, "gosh, they need to clean.") :-) Our views of other people and situations can be skewed by the unconscious memories we carry. If we just take care of that as best we can inside, that's plenty. Often it's our ego wanting validation -- not inspiration from Divinity -- that pushes us to say or do things. We can tell when this is the case, because we get irritated if others make fun of, or don't seem to listen to, what we're saying. We get hurt feelings if others don't seem to appreciate our efforts. If instead we clean first before saying or doing anything, we're less likely to get into this kind of trouble. Dr. Hew Len refused to teach Ho'oponopono to anyone, unless they asked for this first. This has always been his stance, even when he was working at Hawaii State Hospital in the 1980's. No matter how much of a saving grace Ho'oponopono might be for anyone, Morrnah showed him that teaching without being asked was out of alignment with Divinity -- and could throw everyone off. I think of this in my own life also, both individually and professionally. In my office, it's extremely important that my patients learn to align with the Creator inside themselves, rather than anything I might say to them. I would much rather them receive help from their Creator, than me! The same is true with every other person I meet as well. I don't have to say anything at all about Ho'oponopono -- I just need to do my own cleaning. This is what students agree to in writing, before attending any Ho'oponopono training with IZI, LLC. We sign a release stating that we will not teach or share their copyrighted materials without written permission. In contrast, some people purport to teach others this process online. Some even create and sell their own "Ho'oponopono products." I don't know whether they've asked for this written permission from IZI, LLC or not. I also don't know whether they've done the necessary preparation and spiritual cleaning to use the materials the way they do. Only Divinity knows. I've considered what I myself am doing by writing about Ho'oponopono. In this blog, I share only about my own experiences, and am not teaching anything at all. I am no authority. I am a sincere person and physician, engaged in my own ongoing healing process. My writing is part of the way I heal, and in doing this I'm taking care of my own self. If anyone finds usefulness in their own lives, it can be positive. Still, I refer people to IZI, LLC for further information.